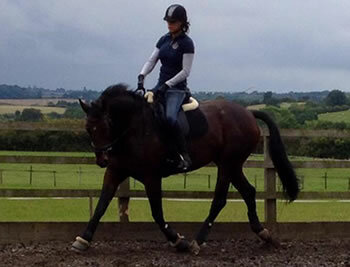 Park Farm Stables is set in over 100 acres of beautiful Warwickshire farmland it is owned and personally managed by Joanne Shemmell who regularly competes in BD Dressage. 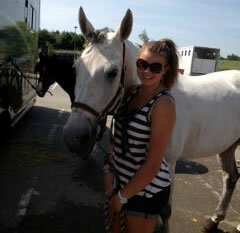 Ellie has her NVQ 1 & 2 in horse care management and is working towards her stage 3 qualification. 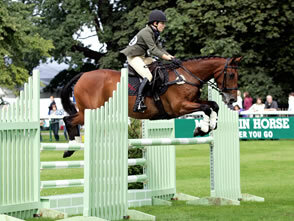 She enjoys competing her 14.2 pony in all disciplines, show jumping, XC, dressage, hunting & pleasure rides. 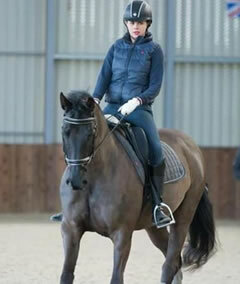 Ellie is only 5'3 she specialises in the schooling, holiday care & sale of ponies. 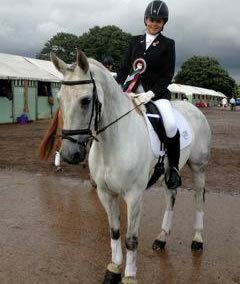 Katie is a UKCC L2 (training level 3), fully accredited Pony Club Coach and has NVQ L3 in Horse Management and Care. 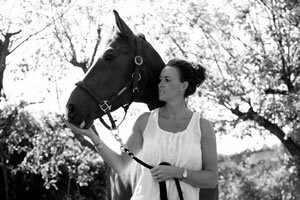 Katie teaches on site both privately for liveries and holds regular clinics ranging from dressage test riding to pole work and jumping. 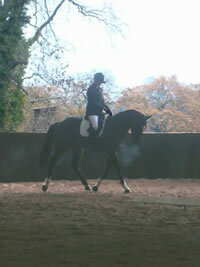 Lessons are available for all abilities, ambitions and goals. 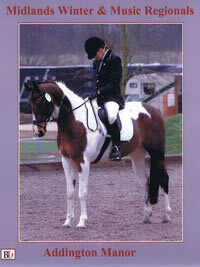 I am a qualified level 3 ITEC diploma Sports Massage Therapist based in Warwickshire and the North Cotswolds. Alongside massage, I am a student at the McTimoney College of Chiropractic where I am training to become a chiropractor, and will graduate in 2019. Park Farm has a lot to offer the horse and rider, friendly atmosphere, over 100 acres of off road hacking not to mention the beautiful views, why not join us?